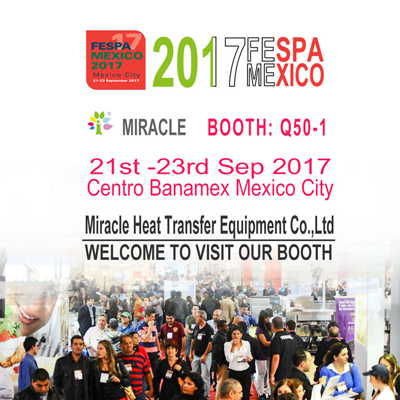 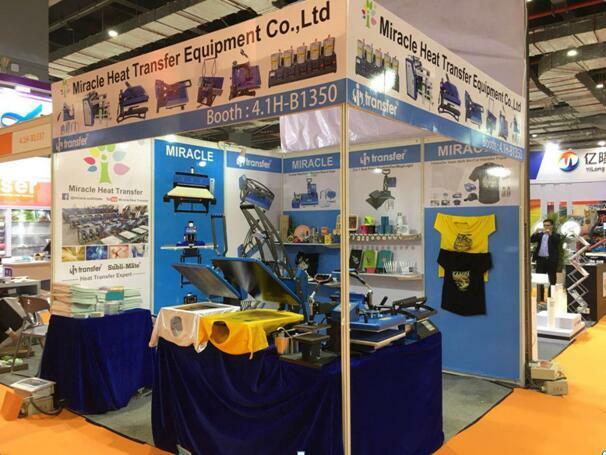 From July 12th - 15t, 2017, Miracle Heat Transfer Materials Co.,Ltd. 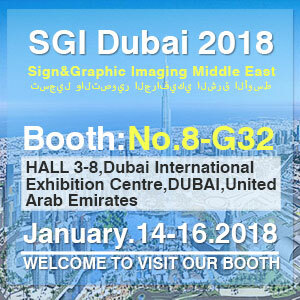 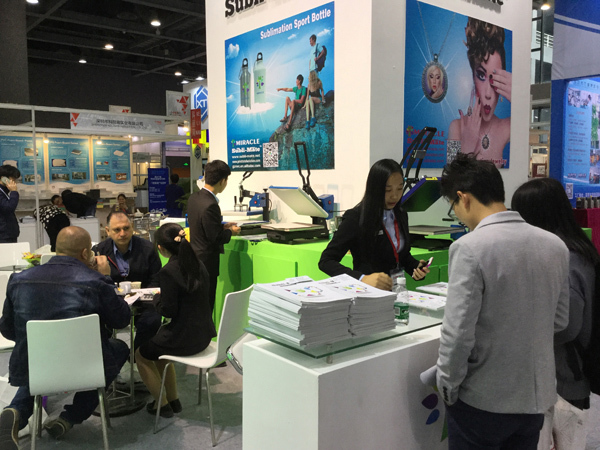 participated in Serigrafia SIGN FutureTEXTIL 2017 in Sao Paulo, Brazil with newest toner technology. 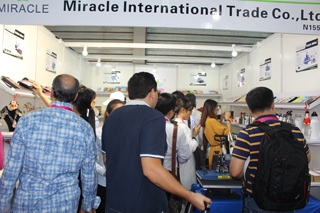 February 23rd - 26th 2016, Miracle International Trading Corp. attended the 2016 DPES Sign & LED Ecpo China in Guangzhou with many international partners. 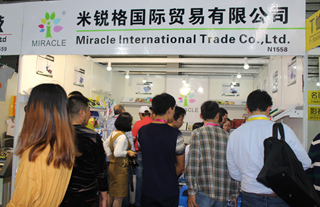 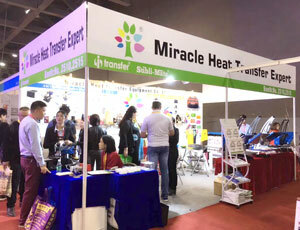 Guangzhou Miracle International Trading Co.,Ltd. 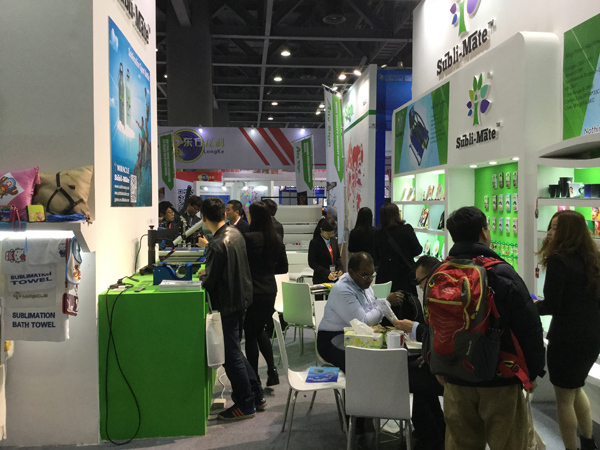 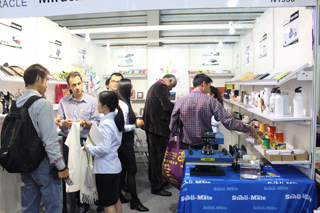 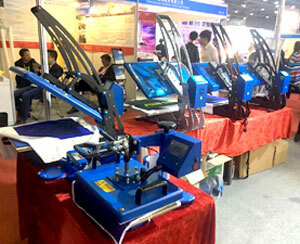 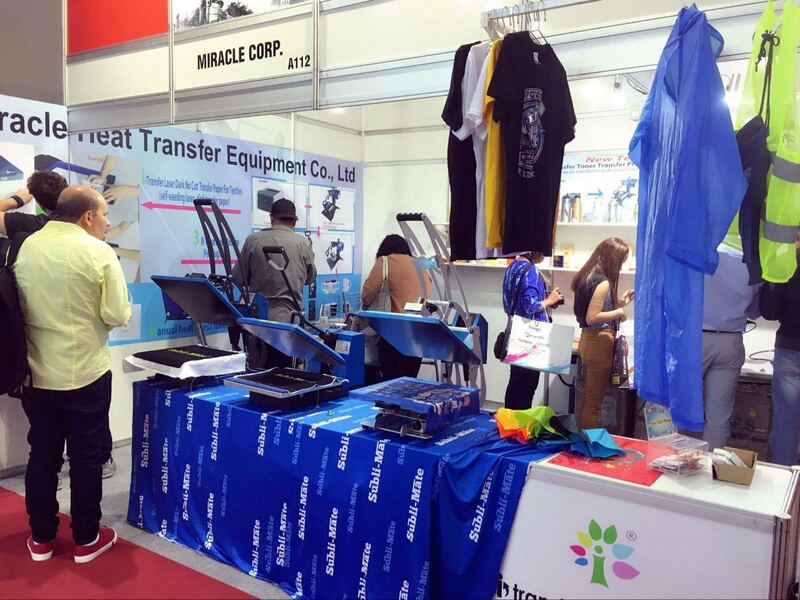 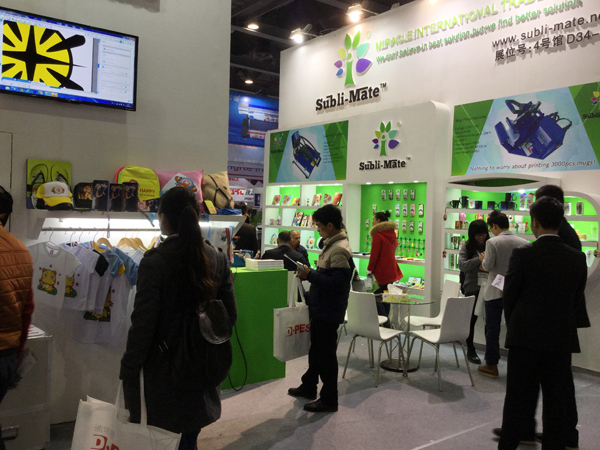 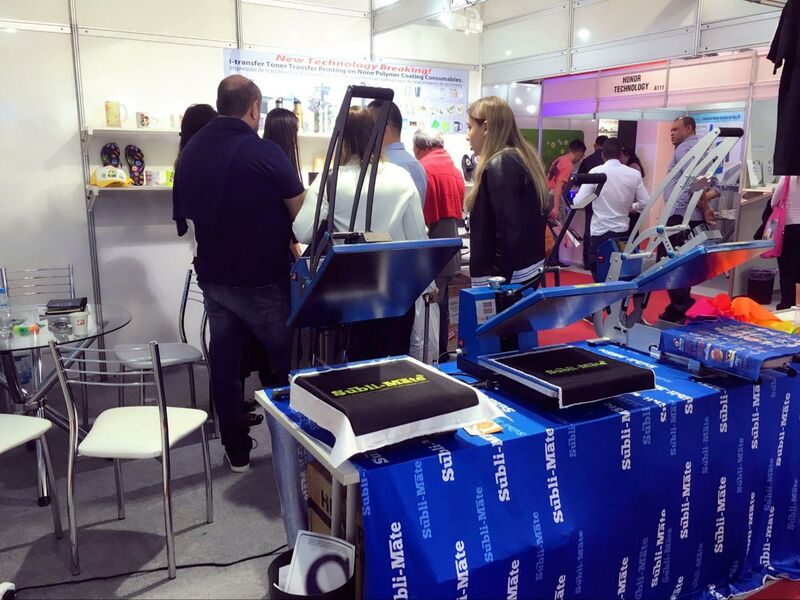 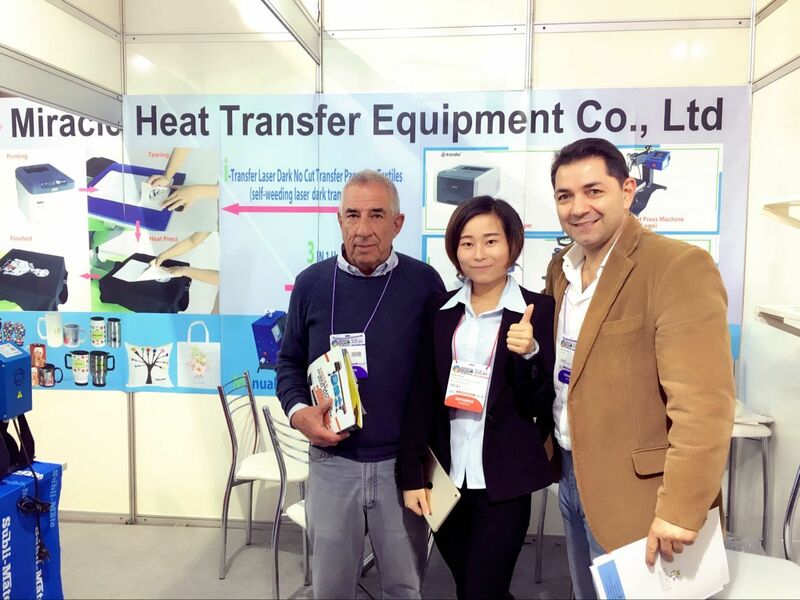 participated in Fespa China 2015 Exhibition on 21-23 October 2015 in Shanghai New International Expo Center, come to a successful close.